Thinking of visiting Europe? How about having a stopover at Helsinki, the capital of Finland? 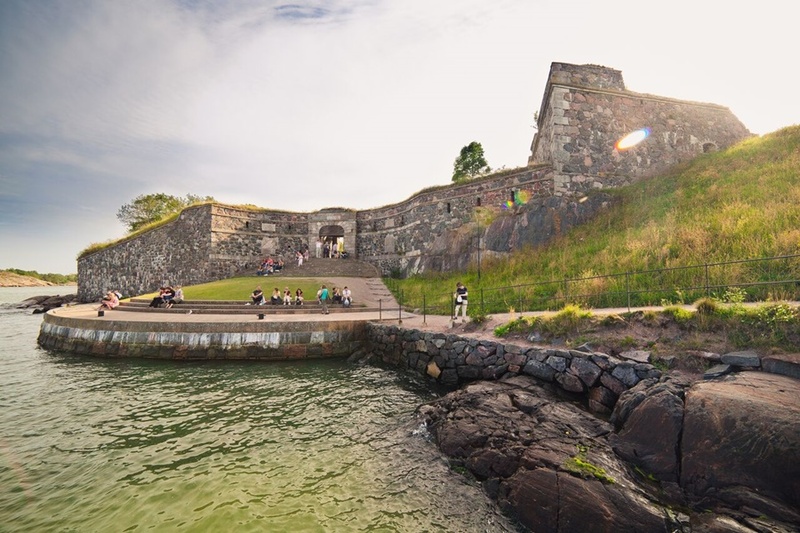 If you are in the midst of planning where to go for your next family vacation, we have compiled a list what you can easily do in 24 hours and around Helsinki to make the most of your stopover with your family in just one day! The Suomenlinna Fortress is one of the most visited attractions in Finland and naturally so, because it’s also a UNESCO World Heritage site. The Suomenlinna Toy Museum has a wide selection of vintage toys – ones which date back to the beginning of the 19th century too. Let your kids venture through the underground tunnels and explore to their heart’s content. It’s a great way to get exposed to Finnish culture and the tradition of games, while keeping it fun for the kids too. There are 40 national parks in Finland – with its 40th park inaugurated in 2017 when Finland celebrated its 100th year as an independent country. There’s nothing like taking in the fresh air (Finland has the third cleanest air in the world!) and hiking is made all the more easier when snow isn’t involved – especially for the little ones. The clear paths in moderate temperatures also create opportunities for less serious hikers to take in all that nature’s best has to offer. Savvy tip: Check out Nuuksio National Park – a mere 45 minutes from Helsinki city centre where even an hour-long hike along one of the main trails lets you experience the feeling of being in the wilderness. Or if you’re game to venture further out, try Koli National Park – atop Ukko-Koli hill is where you’ll find one of the most gorgeous views of Finland and one that has inspired many Finnish artists. If you’ve ever wanted to bask in the glow of the sun all day long, you’ll be able to experience that here in Finland. In Helsinki, the sun doesn’t set for 24 hours, leading the Finns to coin it ‘the midnight sun’. It’s a natural phenomenon that amazes many who visit – and even some of the locals, still! While the Finns love their winters, summer holds a special place in their hearts too from mid-June to early July, where never-ending days aren’t just a dream – they’re a reality. Did you know they even have a Midsummer Day national holiday on 22 June? To truly understand how to live life like a Finn, the sauna is one place you’ll want to hit up. Regardless winter or summer, sauna is such a big part of Finnish culture and it’s an activity itself that can’t be compared to anything else. During warmer summer days, it’s just what will make your little one happy. Savvy tip: Try the Allas Sea Pool – a new spa complex inspired by the historic spa heritage of the Baltic Sea (they have three pools – warm pool, sea water pool and children’s pool), or check out the Löyly Design Sauna – another incredibly aesthetic location that’s just a short walk from the city centre. We can’t forget about the clean lines of Finnish design – something you experience from the moment you board your plane. Finnish culture and a strong craft tradition have brought up some of the world’s most impressive and loved designs and designers. On board flag-carrier Finnair, you’ll also find brands such as Marimekko and Iittala as part of the tableware and amenity kits you’re served. Savvy tip: Visit the National Museum of Finland. Apart from the chance to roam the exhibition halls, the kids will love Workshop Vintii – where they get to play interactive games and try hands-on activities like how to harness a horse and how to build a log cabin. 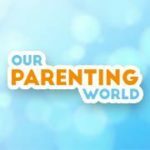 A great way to keep the young ones engaged! Finns are passionate about their food and they know how to celebrate it. In Finland, market stalls everywhere overflow with seasonal produce and local delicacies. Festivals mark the arrival of favourite foods throughout the year. Some of Finland’s most iconic foods include the Karjalanpiirakka, also known as Karelian pies that are made with rye flour and filled with potatoes, rice or carrots. A Finnish summer is also incomplete without the Grillimakkara – thick, juicy sausages that are traditionally eaten with mustard and washed down with beer. 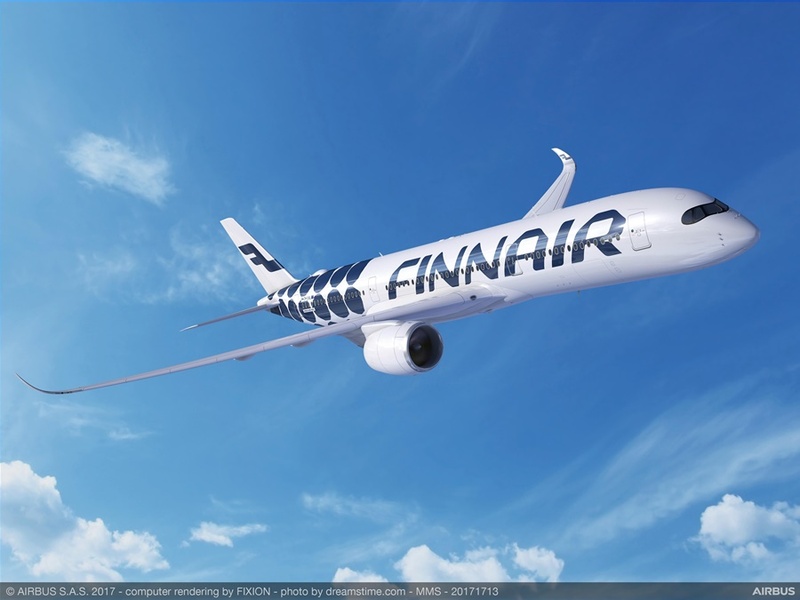 And what better way to fly to Europe than through Helsinki via Finnair – connecting 19 cities in Asia with over 100 destinations in Europe on the fast Northern route, the shortest way between Europe and Asia. The airline also recently introduced a new Push For Change service as one of two new services to help customers play their part in saving the earth. If you are thinking of holidaying at Finland, fly Finnair, the airline that flies the shortest Northern route between Europe and Asia through Helsinki, where 24 hours can fly right by, especially when you’re in the happiest country in the world! Having more than 24 hours and planning to spend more time at Helsinki, some of the suggested attractions will be to visit Santa Claus in Rovaniemi, check out the Helsinki Zoo, visit the Heureka Science Centre where you and your family can have plenty of interactive activities and visit The Moominworld (tour the Moomin’s house, the Hattifatner’s Cave and Snufkin’s campsite) – Moomins are traditional Swedish-speaking characters in a series of comic books and Moominworld is one of the popular amusement parks in Finland for kids and even adults!